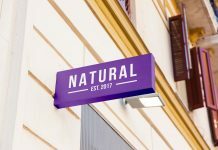 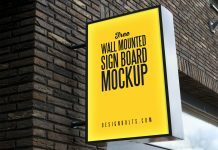 A unique vertical wall mounted signboard mockup to advertise the products or branding of a company. 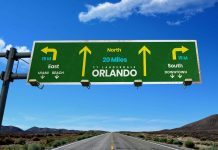 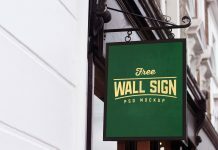 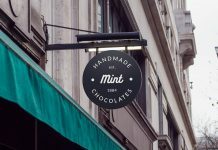 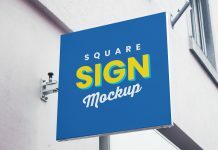 These sign mockups are beneficial for restaurants and cafe shops situated on roads and open streets. 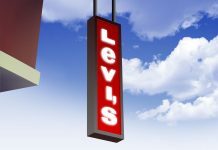 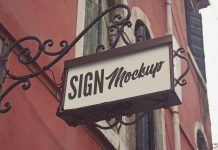 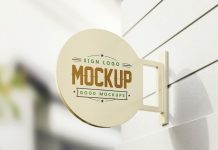 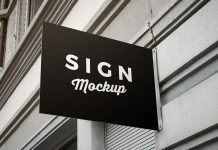 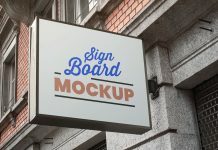 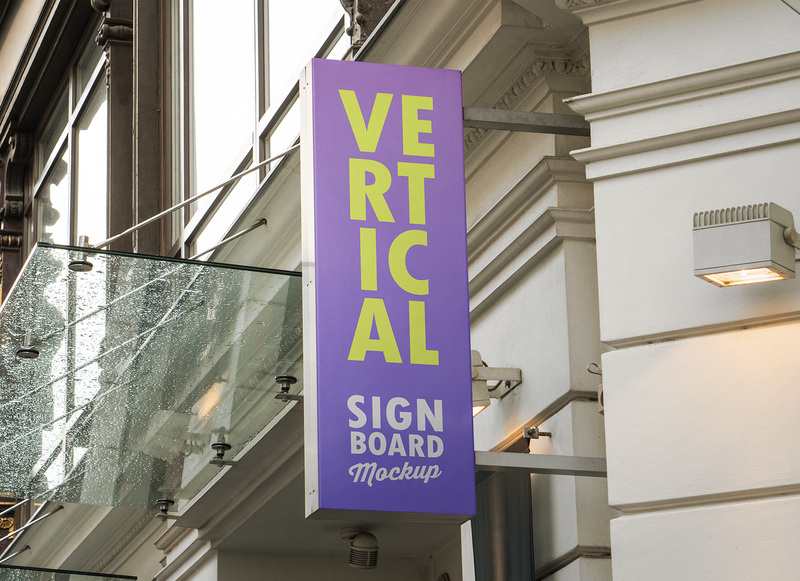 Do check out the category of signage mockups if you like the quality of our mockups. 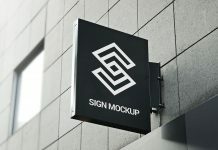 Subscribe and receive free mockup updates by email.